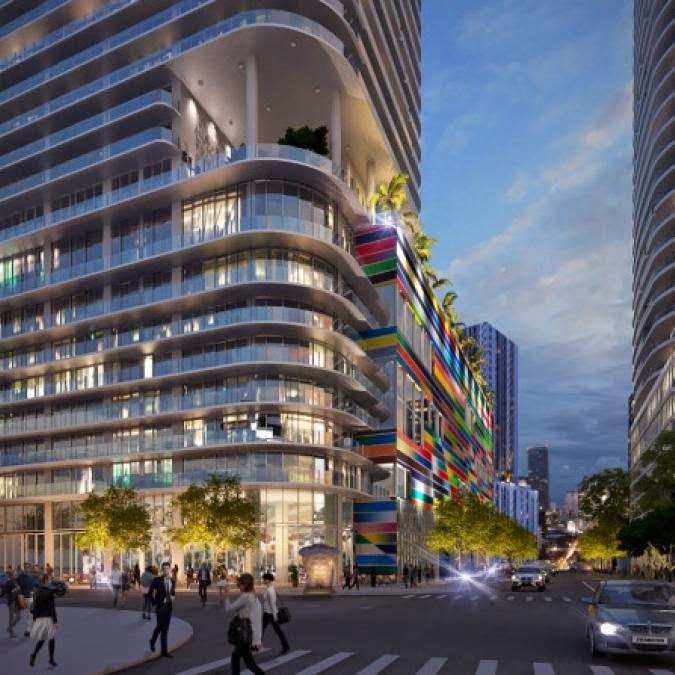 Because of the successful sell out of SLS Brickell, another SLS hotel and residence property is about to begin construction in Brickell -- SLS LUX. 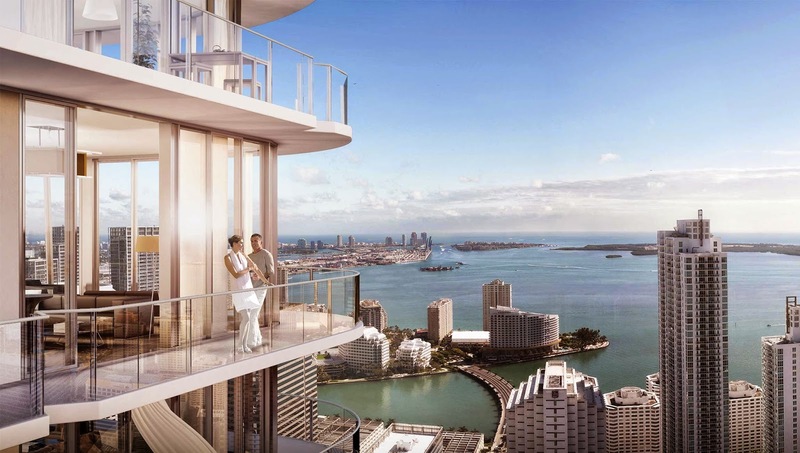 Situated just a few blocks from its sister property and within the Brickell Heights property, this new Related project plans a 57-story tower with 450 condominium residences and 12 penthouses that will ooze luxury. With Jorge Perez's passion for fine art and unique design, SLS LUX is about to bring the best of both worlds to what will become a highly sought after address in all of Brickell. world renowned Yabu Pushelberg for the interior design, and sbe Founder and hospitality guru, Sam Nazarian, with other SLS hotels and residences (SLS South Beach and SLS Brickell) along with some of the best restaurants and night clubs under his belt. 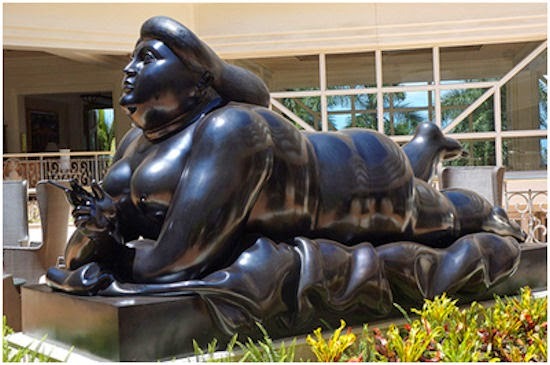 But what makes SLS LUX stand out above the rest is the museum-quality works of art by artists Fernando Botero and Fabian Bergos throughout the property. On top of this, prominent lighting artist, Ana Isabel Martinez is designing the first LED facade. In terms of location, SLS LUX is literally right in the center of everything. Situated at 801 South Miami Avenue, SLS LUX is planned to sit adjacent to Mary Brickell Village and the Brickell City Centre, currently under construction. Within walking distance are restaurants, shopping, businesses and everything else needed to make living here easy and convenient. There is so much planned for SLS LUX that it seems we need to break it up into smaller categories. This complex looks like it will be different from the other Related projects simply because of the art planned. Prices average about $600 per square foot with list prices falling between the mid to upper-$600s and well over $1 million. 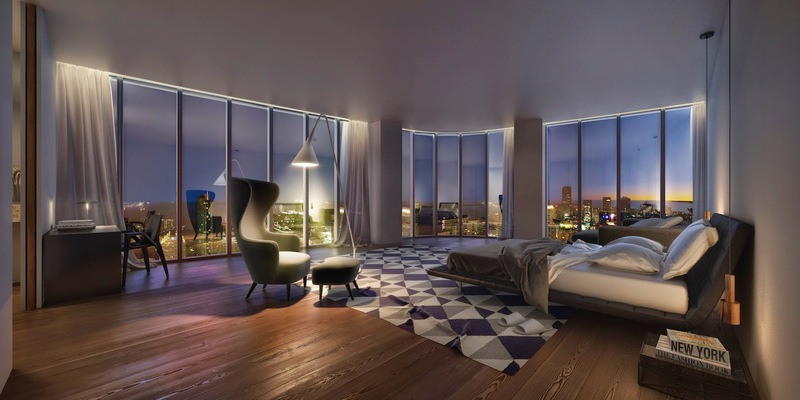 Penthouse properties will be offered with list prices higher possibly topping $3 million. SLS LUX represents luxury at its finest. This property is, without a doubt, a continuation of its SLS sister properties in Miami and maybe even one step further. Because SLS Brickell sold out within a month of launching reservations, SLS LUX seems to show that it may do the same.